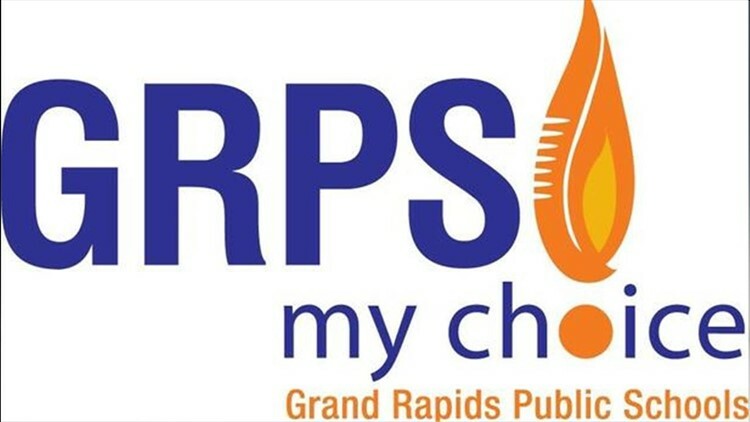 The Grand Rapids Public Schools logo. All after school and evening activities are canceled at Grand Rapids Public Schools due to icy weather and road conditions. GRAND RAPIDS, Mich. — Grand Rapids Public Schools after school and evening activities are canceled for Tuesday, January 15. The district sent out an email citing inclement weather and road conditions. The School Choice Expo & Family Winter Carnival is also canceled. It has been rescheduled for Tuesday, January 22 at City High Middle School. The evening commute is expected to be better, however the temperatures will drop again late tonight and through Wednesday's morning commute -- which may result in another road of closings and delays. Check if your school is closed here.